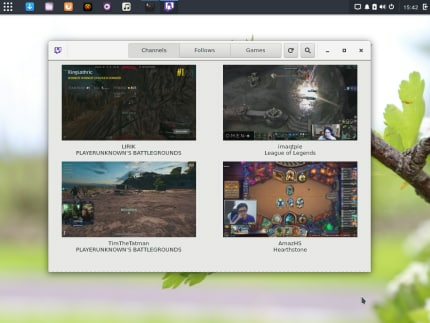 Easily browse and search channels and games. Keep track of your follows whether you have a Twitch account or not. A super fast, hardware-accelerated player plus a fully integrated native chat makes for a fantastic viewing experience. 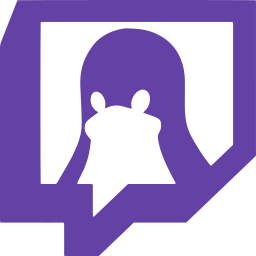 GNOME Twitch is packed with cool features and development is constantly on-going, bringing heaps of new stuff straight to you. You might experience a crash when selecting the gstreamer-clutter backend. Though it should work after you relaunch the app.